Incredible scenes in Newcastle Cricket on Saturday, chasing 233 to leap Hamwicks on the ladder, Cardiff was absolutely skittled, all out for just 37 runs. Aaron Bills top-scored with 11 while Jay Sneddon had six before he was bamboozled here. The wickets were shared for Hamwicks, while Cardiff had five players who failed to score a single run. Hamwicks went on to win outright – they’re now on top of the ladder. 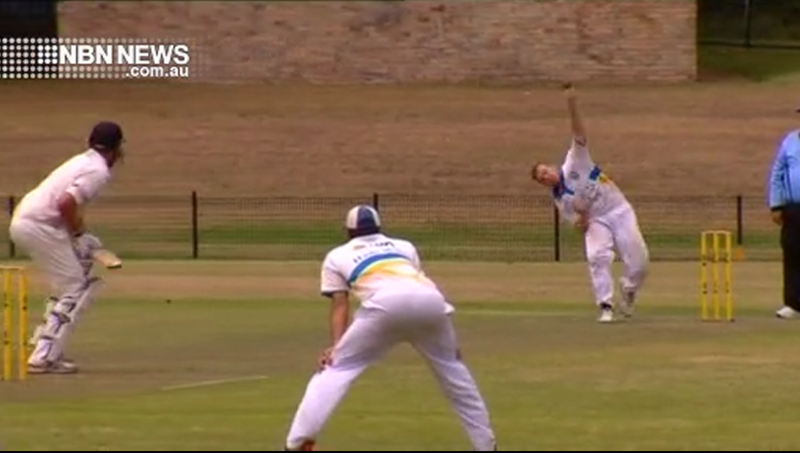 Elsewhere Toronto made light work of Merewether – Griffin Lee taking an astonishing 8 for 20. Charlestown defeated Belmont and Stockton beat City.